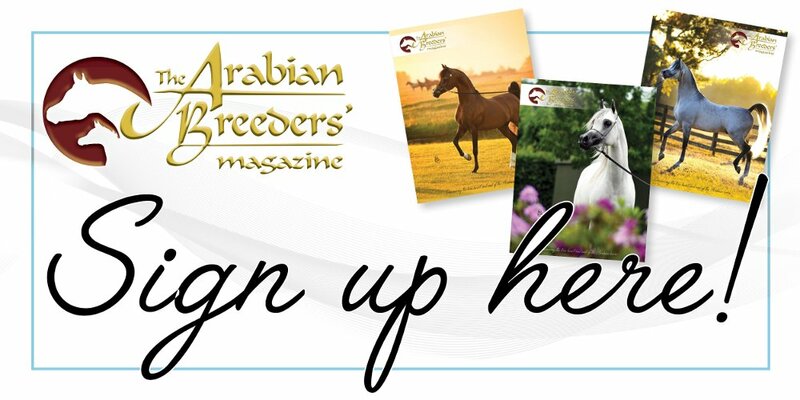 The latest blog from The Romance of the Arabian Horse shares Caroline Reid’s story of AV Cloud Dancer, her connection to Sigi Siller and El Shaklan – and the tale of two horses that were, at one point, called ‘ugly ducklings’. Next articleThe Adventures of Minty and Danny; let nothing stand in the way! New research, conducted in collaboration with SPILLERS® shows that even healthy older horses have increased insulin responses, compared to younger horses, in response to a starch rich or starch and sugar rich meal.